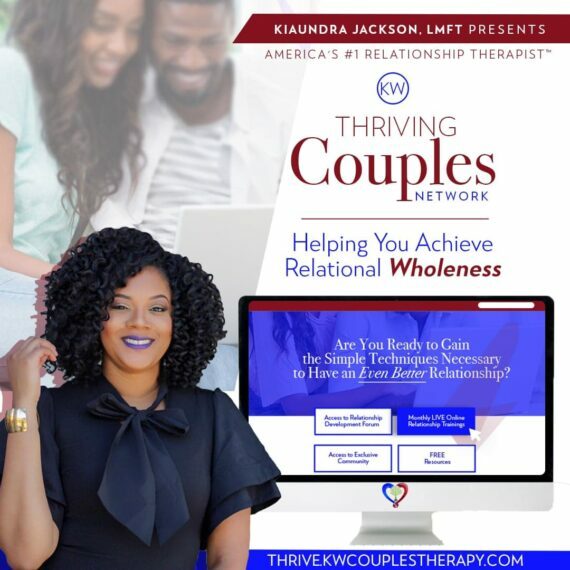 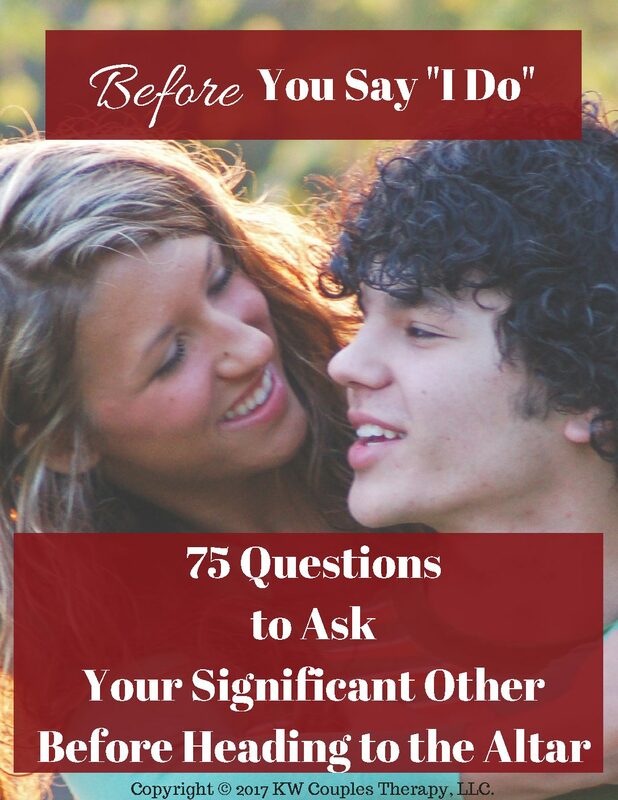 A FREE download that provides a list of what you should do and say to maintain effective communication skills in your relationship. 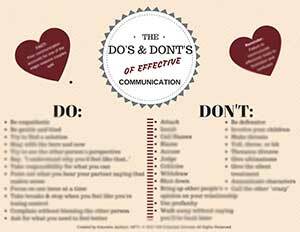 It also contains a list of unhealthy ways of communicating that you should avoid like the plague! 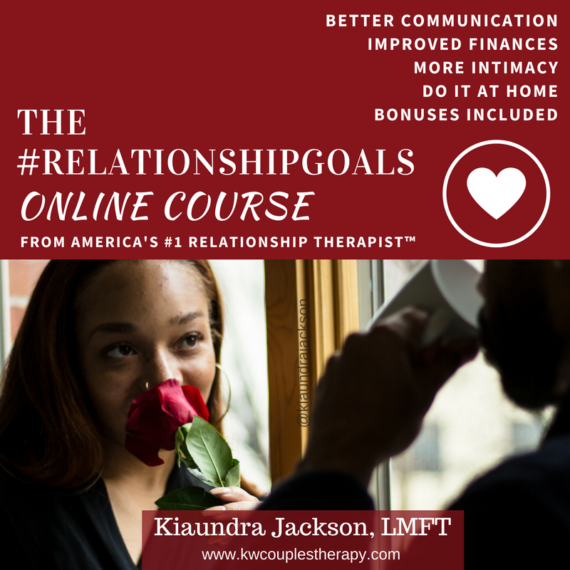 Note: Want to try out your new skills? 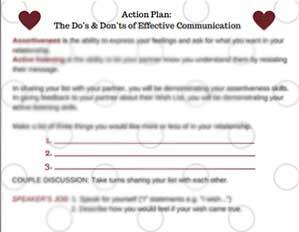 The Do’s and Don’ts of Effective Communication Action Plan is a GREAT addition to this list.